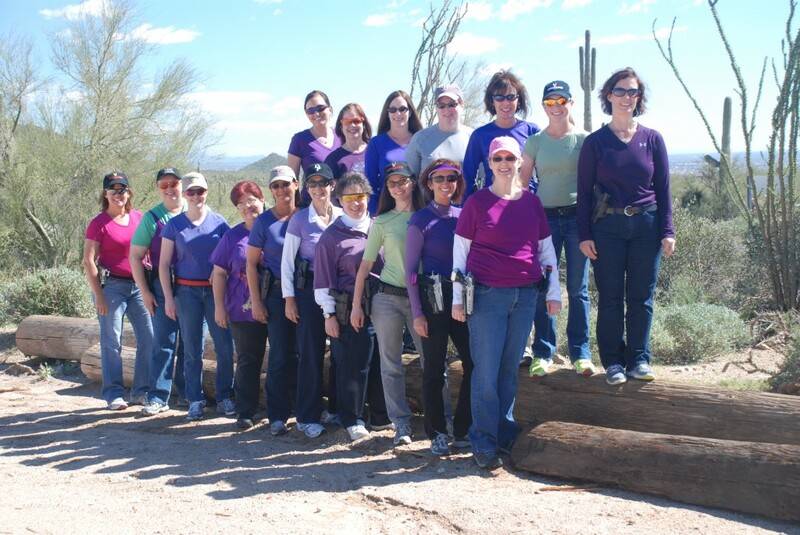 February Schedule – January Classes are full! 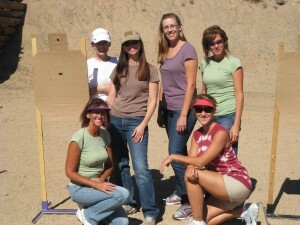 Firearms Training & Practice Sessions For Women and By Women! 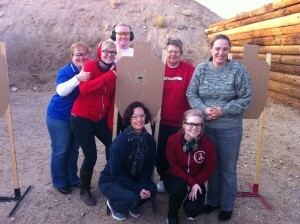 Ladies Of The Greater Phoenix Area, Get Your Guns - It's Time To Learn To SHOOT!